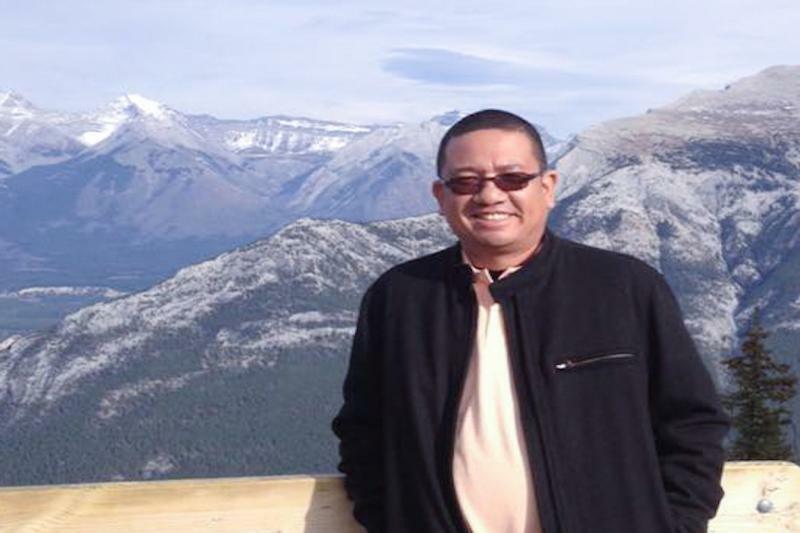 MANILA, Philippines (CNS) — Father Richmond Villaflor Nilo of Cabanatuan Diocese was gunned down inside a chapel in Zaragoza June 10 as he was about to celebrate Mass, reported ucanews.com. “To kill a priest for whatever motive or cause is not only un-Christian and inhuman, it is also un-Filipino,” he added. Father Nilo was parish priest of St. Vincent Ferrer Parish in Zaragoza and financial administrator of the diocese at the time of his death.